Track progress how YOU choose, with both printable and online options! When it comes to ensuring mastery, assessment is key. We offer several options to fit each teaching style and instructional need. 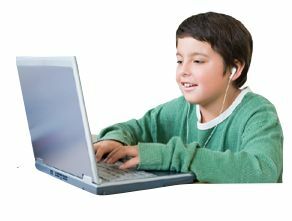 The Factivation!® Pre/Post Assessment Tool and Mid-Program Assessment Tool are designed to assess overall fact mastery. For older grades, use this formative assessment to diagnose the unique needs of each learner and prescribe only the lessons needed to achieve mastery. For younger grades, use it to obtain a baseline from which to measure progress. Upon completion of each Factivation!® lesson, assess students using the printable Progressive Assessments (uniquely designed to eliminate intimidation and create confidence) OR assess online using the Kubbu assessment system. The Factivation!® Assessment Tool can be used to diagnose fact gaps, prescribe needed lessons, and easily monitor progress. While often used as a “Pre- and Post-Test”, this unique tool can also be used at any time DURING the course of the program to check overall mastery of facts. 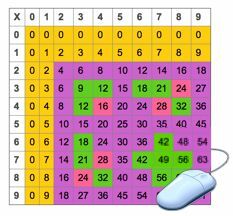 Also available for Multiplication mastery tracking! 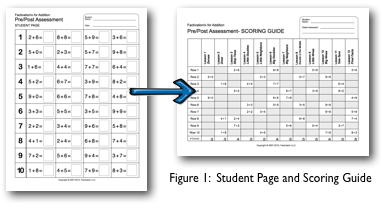 Printable Accuracy Assessments, Progressive Assessments, and One-Minute Assessments: YOU CHOOSE! Each Factivation!® lesson contains three paper/pencil assessment options for measuring accuracy and automaticity. The Factivation!® progressive lesson assessments are designed to measure mastery of facts that have been covered in the current and previous lessons only. As opposed to randomly generated tests, this type of assessment eliminates intimidation and creates test-taking confidence. 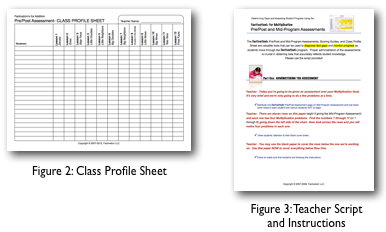 See all printable assessment option in our Printables Libraries. Each Factivation!® lesson includes printable assessments and a simple mastery tracking system using the Factivation!® Assessment Tool. If, however, you prefer to have students take tests online, then Kubbu is for you! In under 20 minutes, our tutorials will walk you through the simple process of setting up your online Kubbu assessment tool. You’ll be ready to assign quizzes and get instant results! Visit Factivation! for Math Facts's profile on Pinterest.